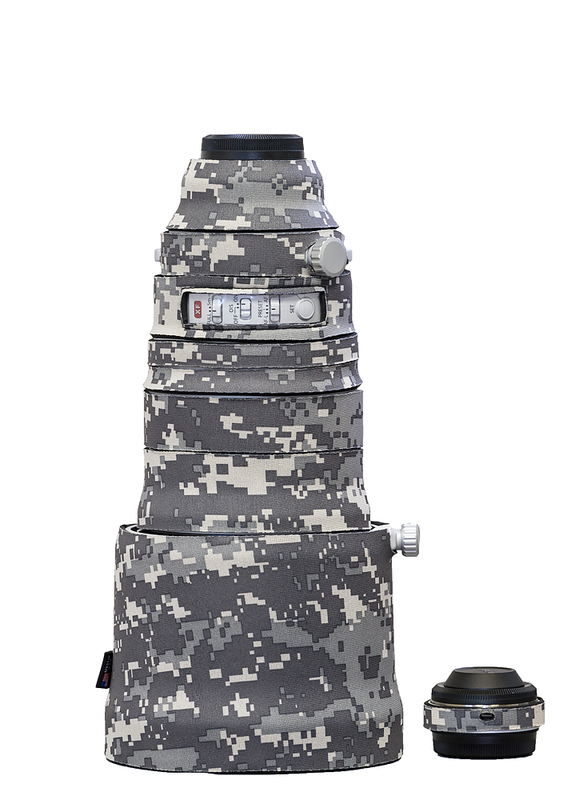 The LensCoat® BatteryPouch DSLR 1+1 consists of 2 pouches that hold 1 lithium-ion battery each. 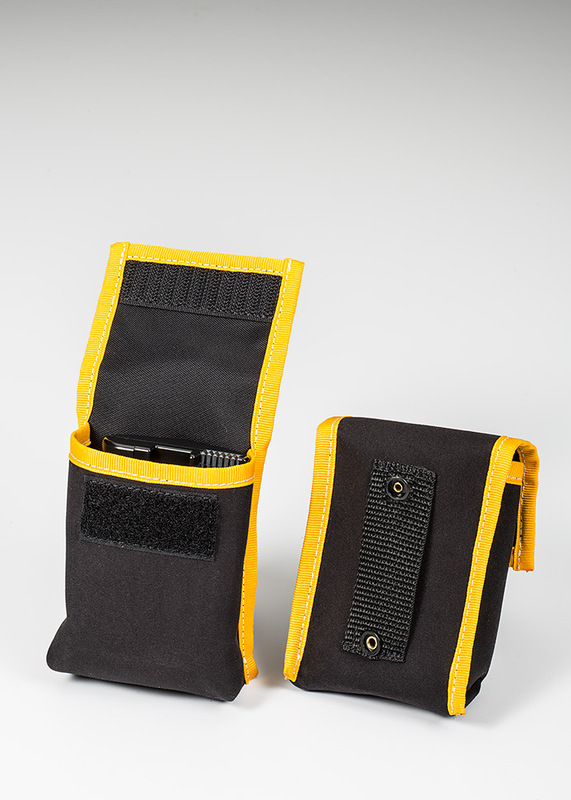 The compact pouches snap together to hold 2 lithium-ion batteries for easy storage and retrieval in you camera bag. The hook and loop closure keeps the batteries secure. The LensCoat® BatteryPouch DSLR 2+2 consists of 2 pouches that hold 2 DSLR lithium-ion batteries each. 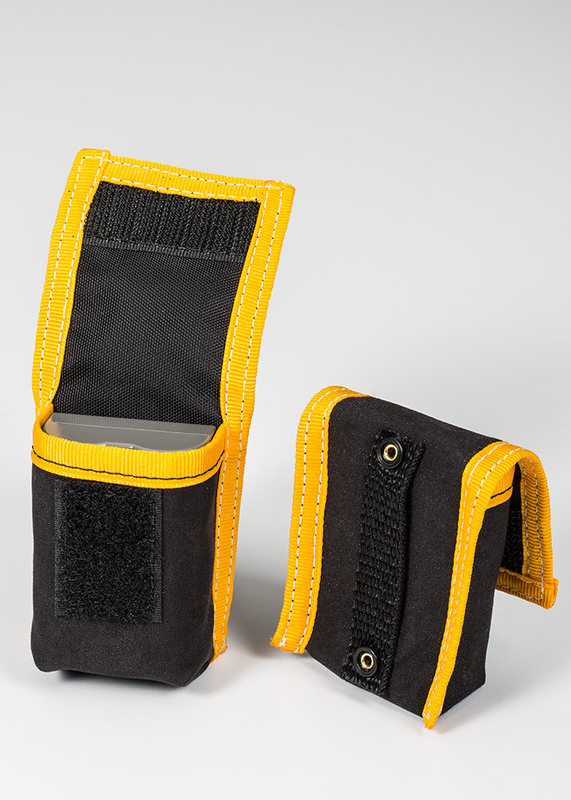 The compact pouches snap together to hold 4 DLSR lithium-ion batteries for easy storage and retrieval in you camera bag. The hook and loop closure keeps the batteries secure. 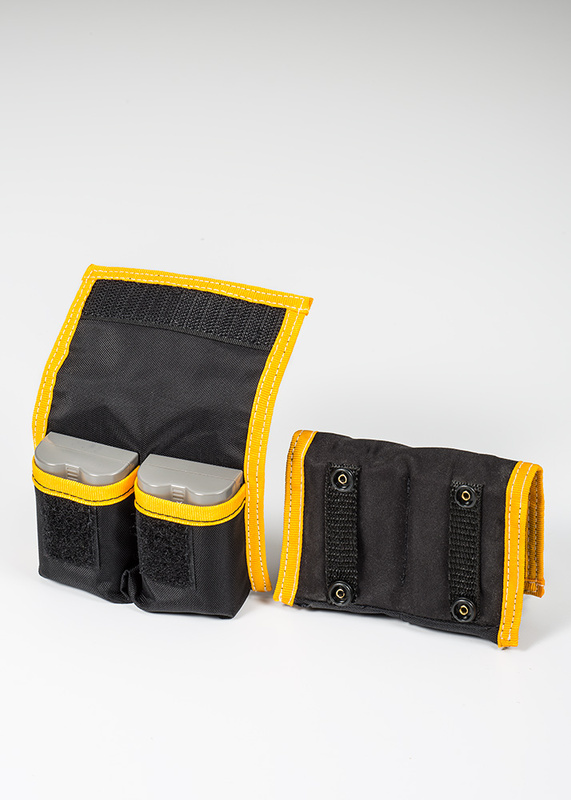 The LensCoat® BatteryPouch Pro DSLR 1+1 consists of 2 pouches that hold 1 Pro DSLR battery each. 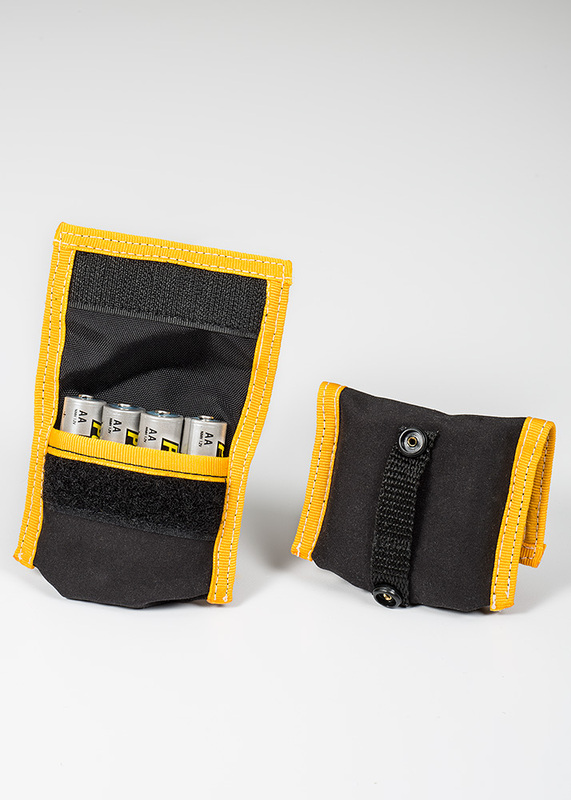 The compact pouches snap together to hold 2 Pro DLSR batteries for easy storage and retrieval in you camera bag. The hook and loop closure keeps the batteries secure.